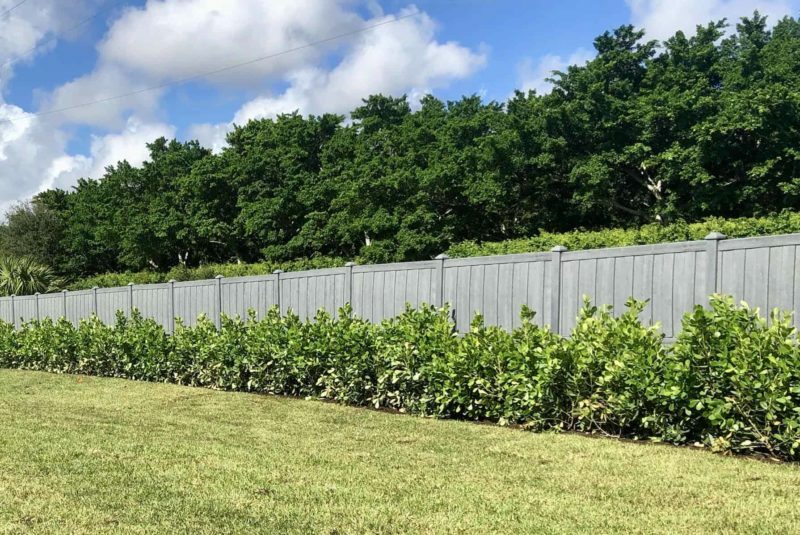 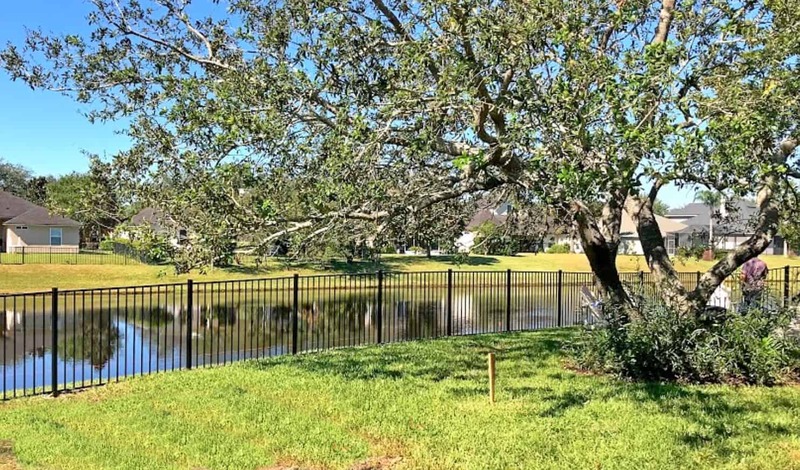 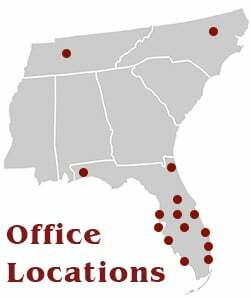 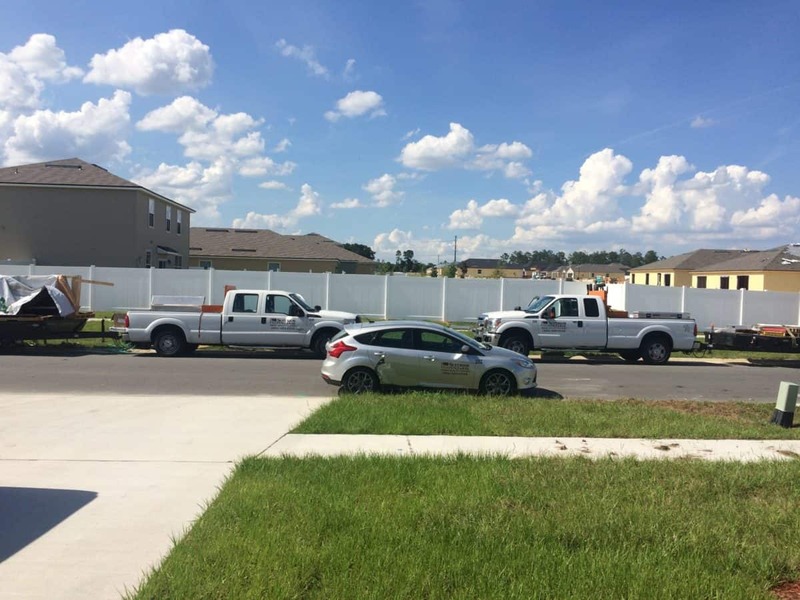 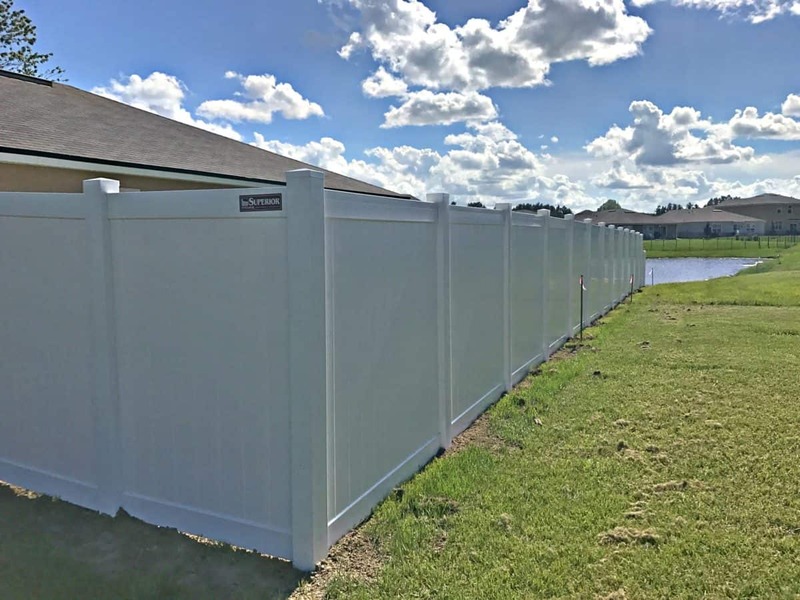 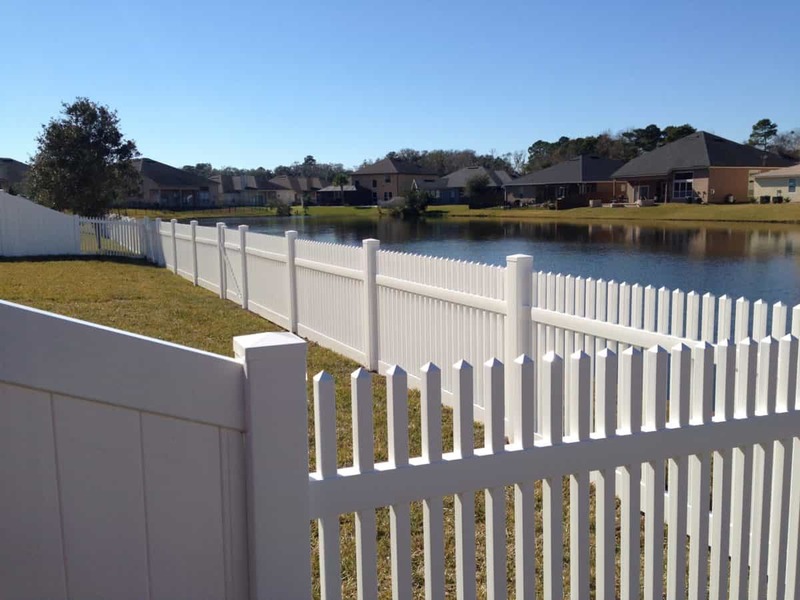 …from Jacksonville to South Florida, Superior Fence & Rail is the exclusive service provider of fencing for over 100 Home Depot stores. 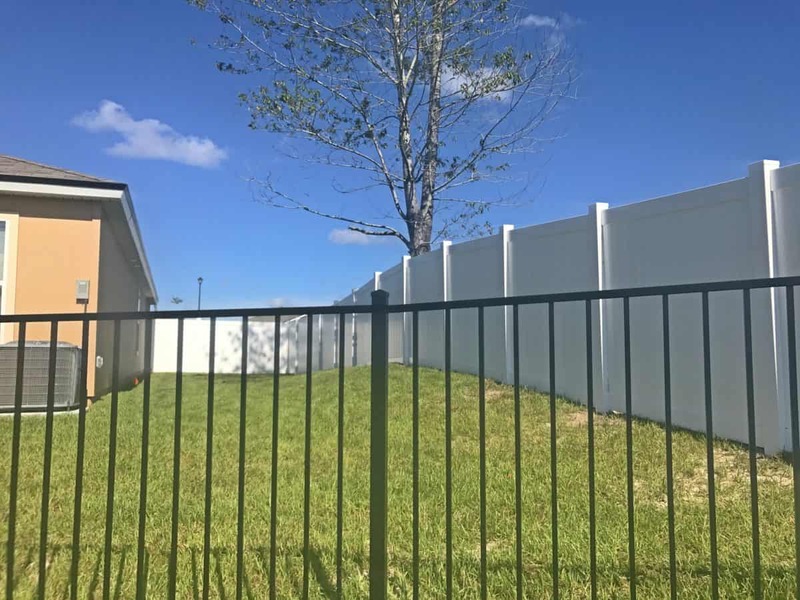 We provide sell, furnish and install services to Home Depot clients for all types of fencing and railing products, backed by Home Depot’s world class customer service guarantee. 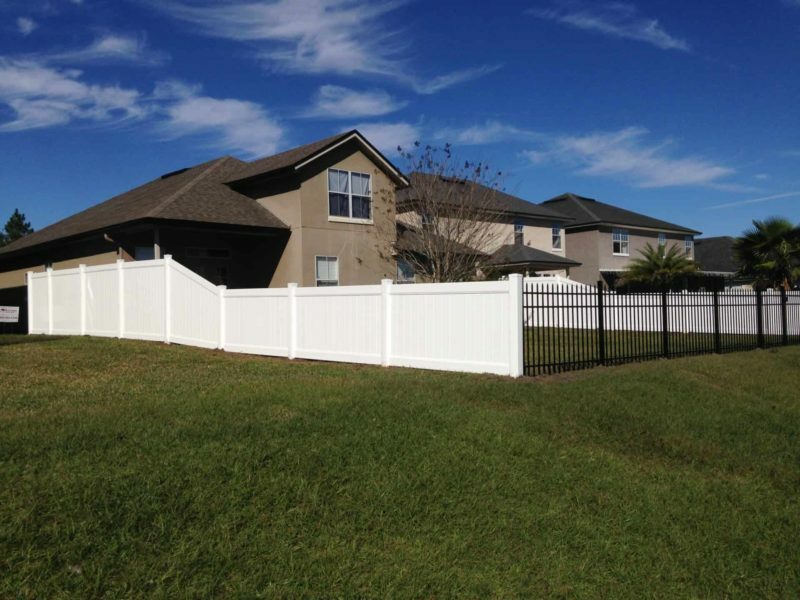 If Home Depot trusts Superior Fence & Rail with their customer’s fencing needs, shouldn’t you? 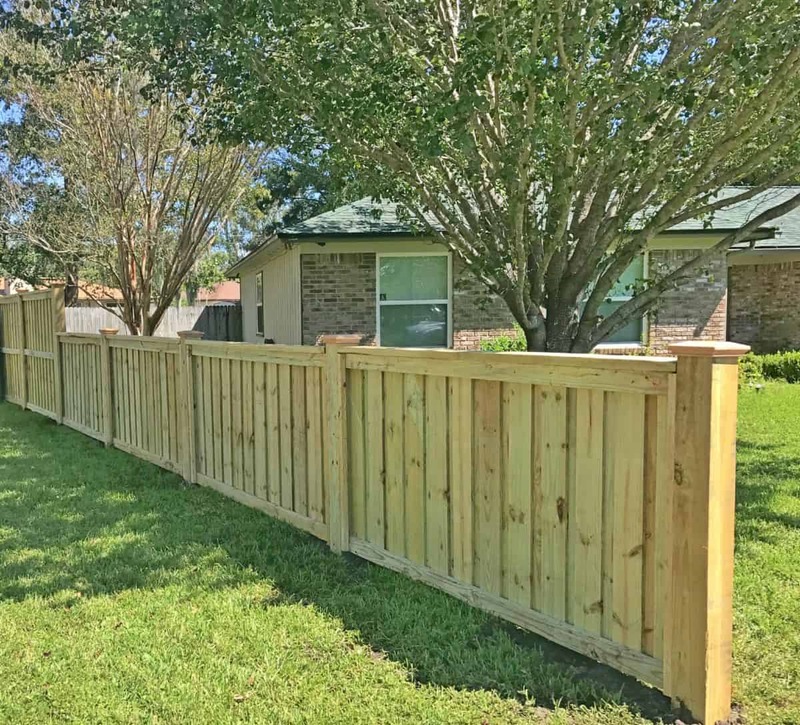 V.O.C. 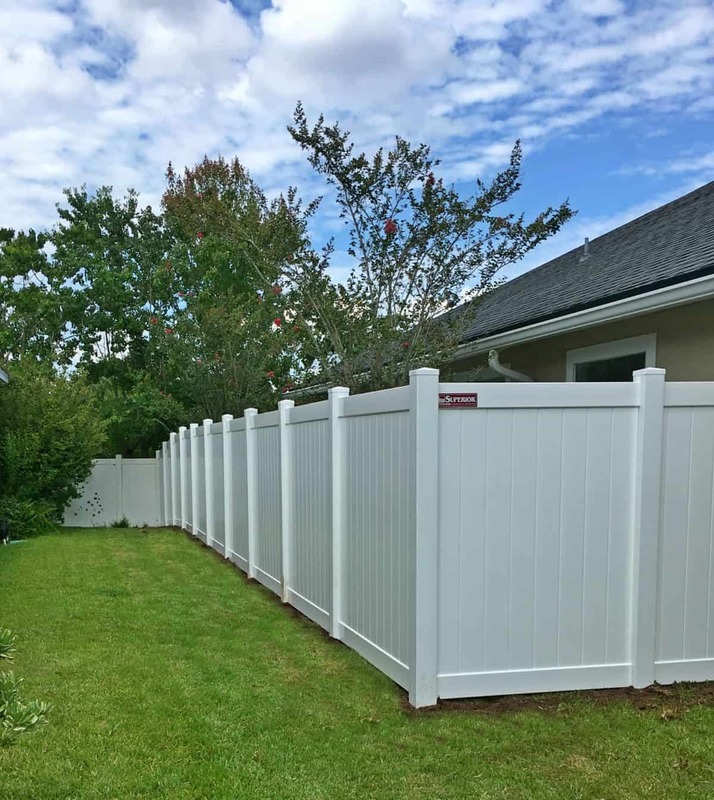 stands for “Voice of the Customer” and it’s the yardstick by which Home Depot measures how well their service providers perform their job according to customer satisfaction surveys on a scale of 1 to 10. 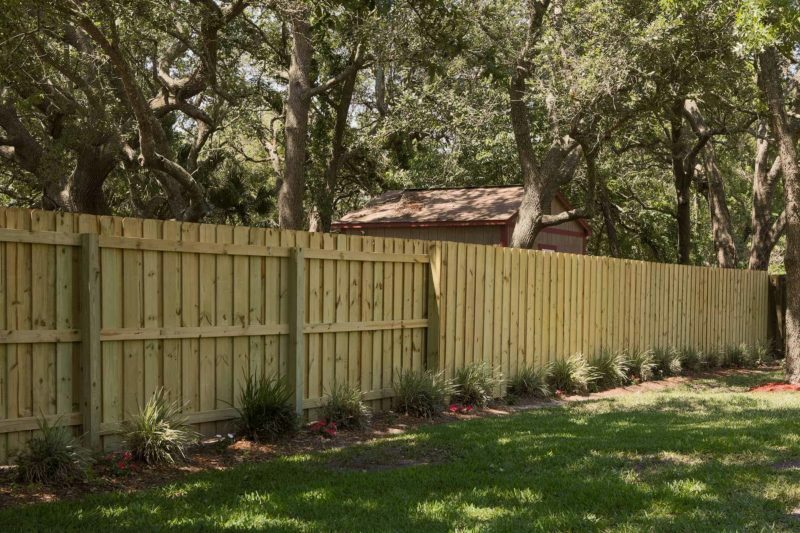 Our score ranks us in the Top 3 Percent Nationwide of all Home Depot Installed Service Providers.